Start summer off right with a golf trip in the Laurel Highlands! 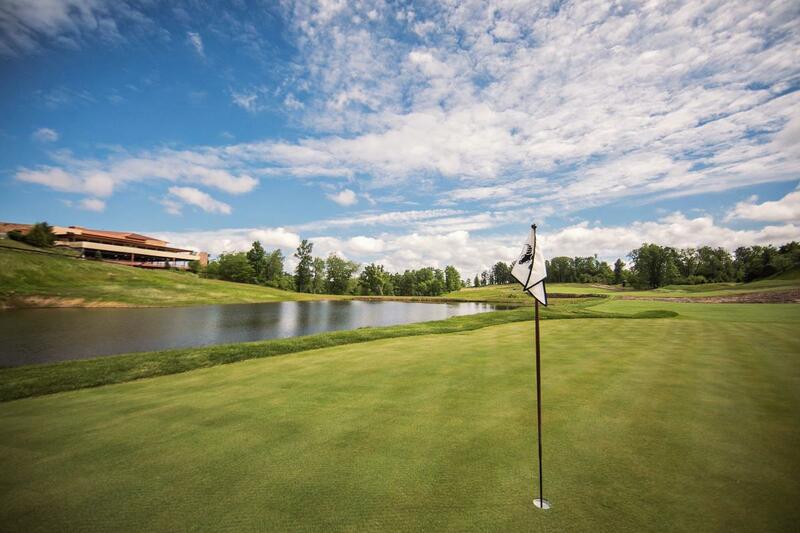 Enjoy a relaxing round of golf at the serene Somerset Country Club then head to Nemacolin and tee off on Shepherd&apos;s Rock, a Pete Dye-designed course. After the sun goes down, retreat to Stone House Restaurant and Country Inn for a cozy night of rest and relaxation. Don&apos;t miss out on a meal at Stone House; the award-winning chef&apos;s specialty is smokehouse barbecue! Between heading home, be sure to check out the exciting attractions nearby. A winner will be randomly selected on Wednesday, May 1 and informed via email. No purchase is necessary to enter the sweepstakes. You may only enter each sweepstakes once. The winner is selected at random at the end of sweepstakes period. Winner's first name and city may be featured on the Laurel Highlands Visitors Bureau's Facebook page for promotional purposes.